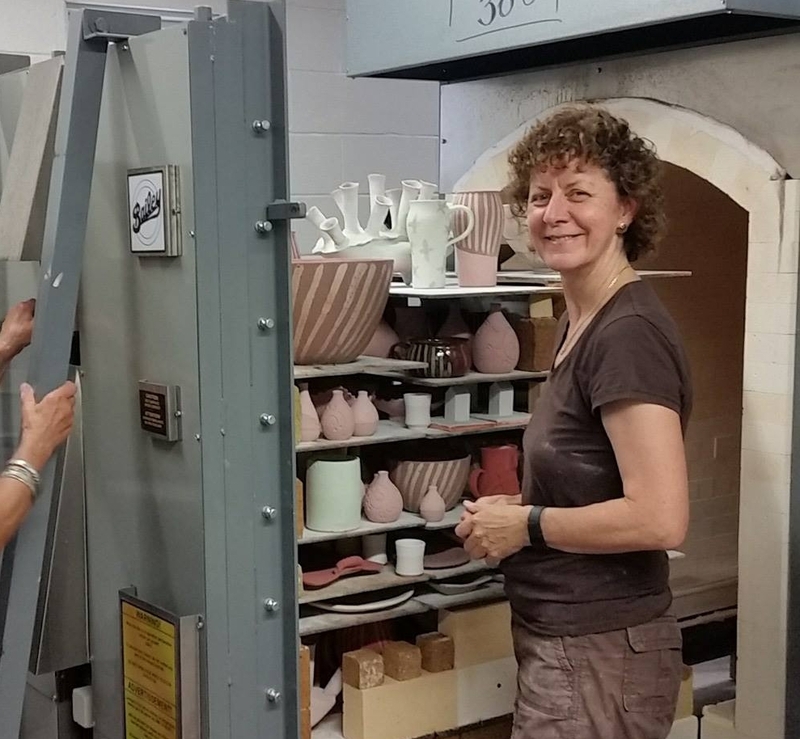 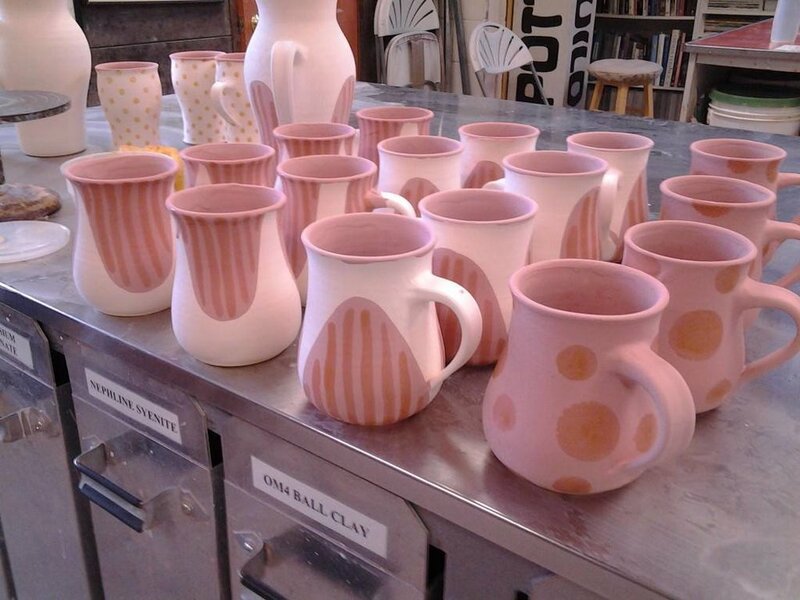 The Potters Guild is a cooperative non-profit organization comprising over fifty members who share the responsibility and administration of the studio. 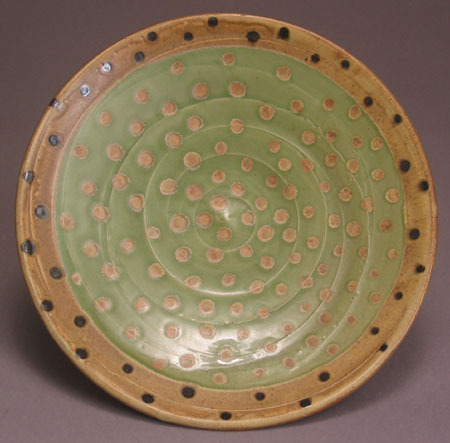 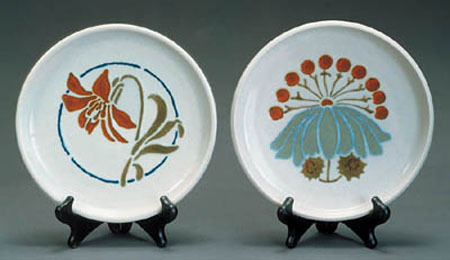 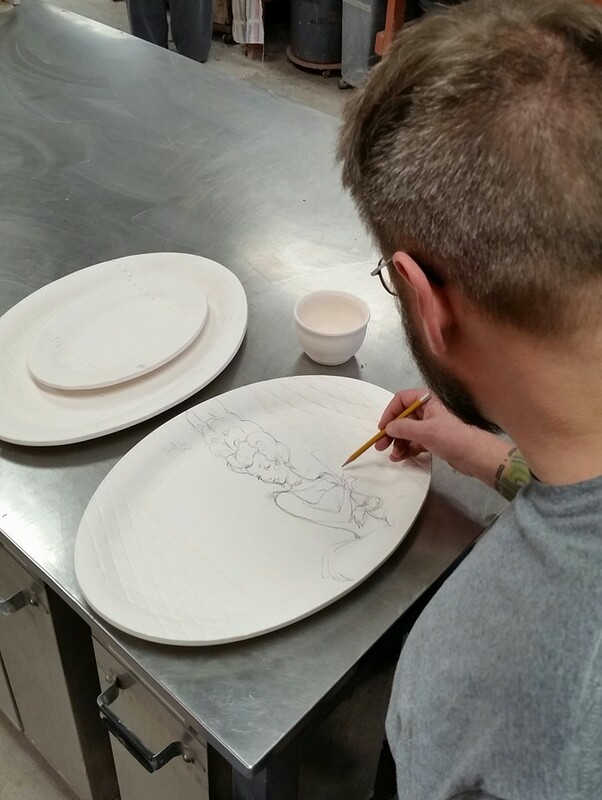 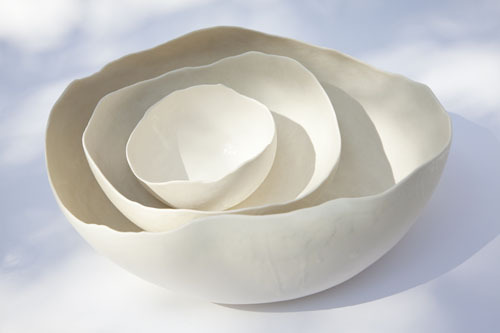 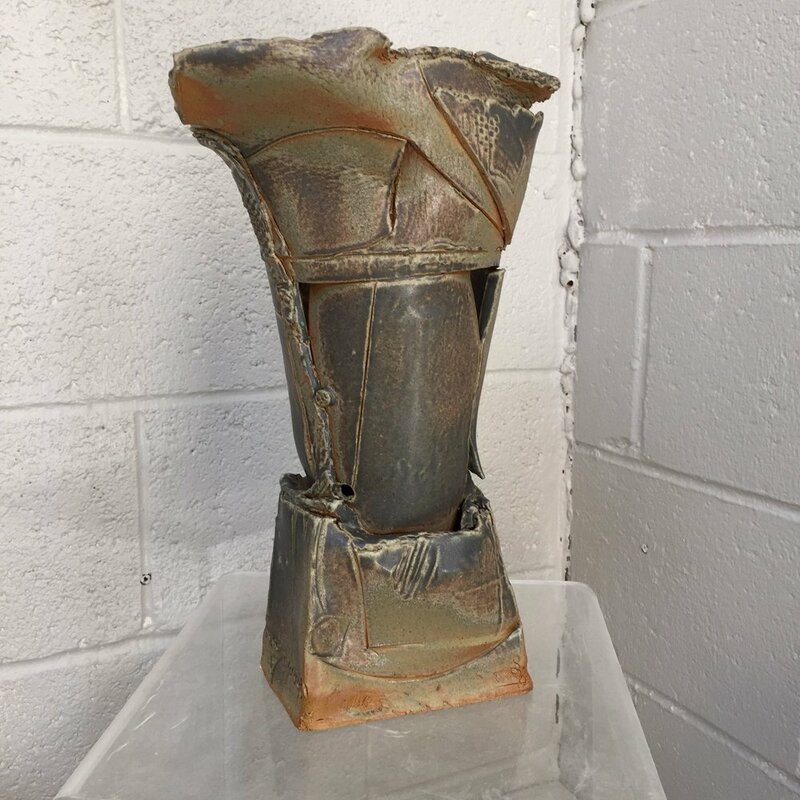 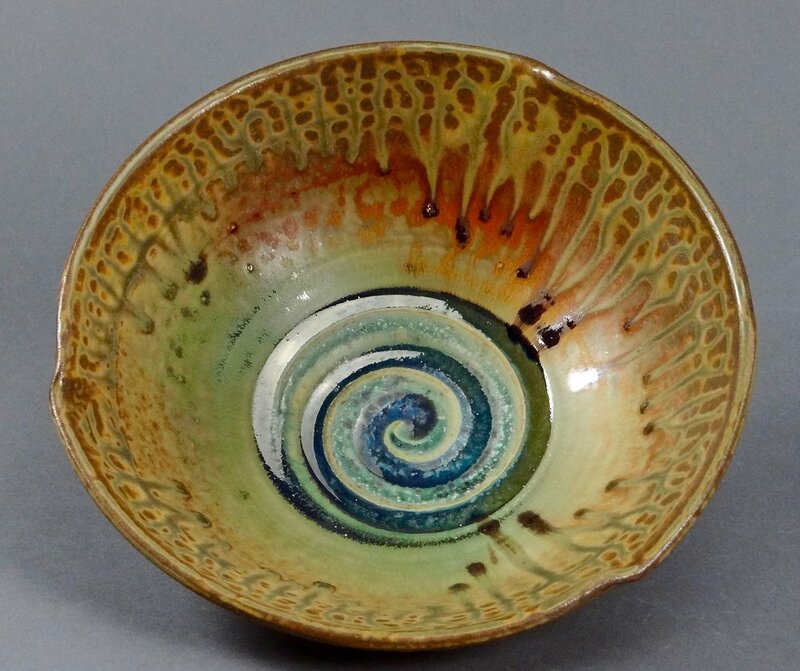 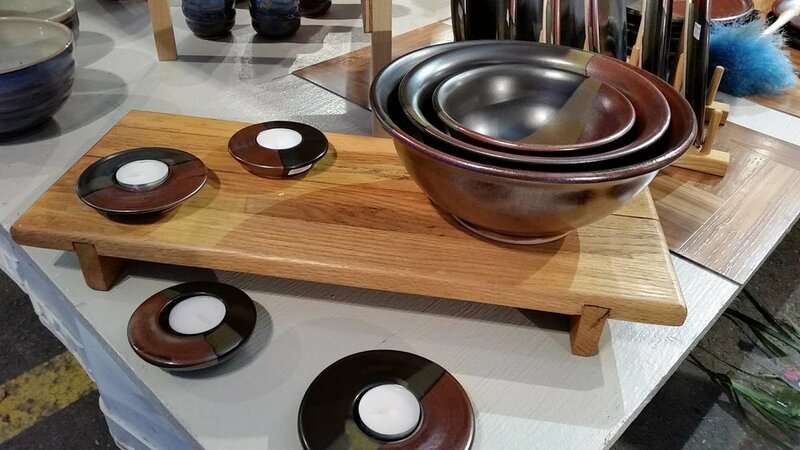 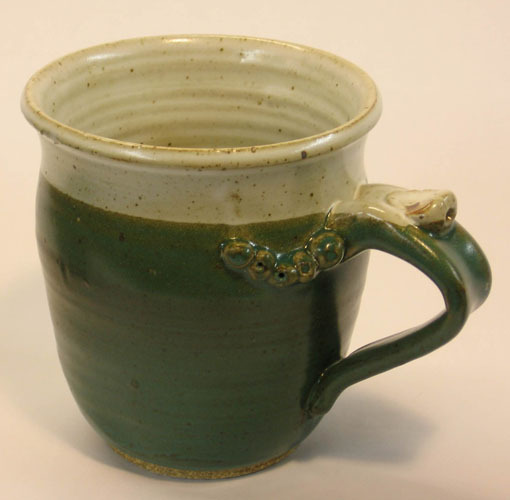 The range of work includes functional pottery, sculpture, tile work, and wearable art. 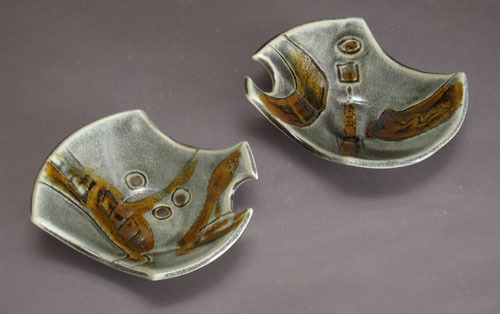 Firing techniques include low fire oxidation, raku, smoke firing, as well as high fire reduction. 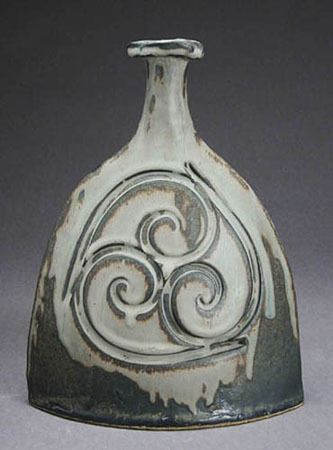 As individual artists, we display our work in galleries, locally, throughout Michigan, and across the United States. 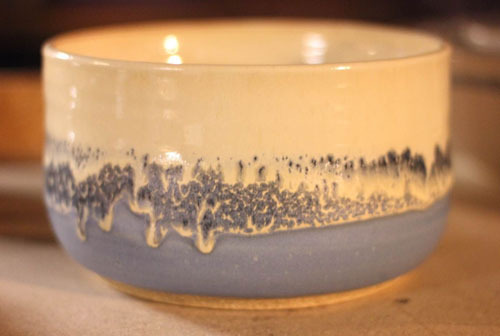 The Guild holds two sales per year at the studio (the first weekend in June and the first weekend in December) and has also participated in the Ann Arbor Street Art Fair since it began in 1959.